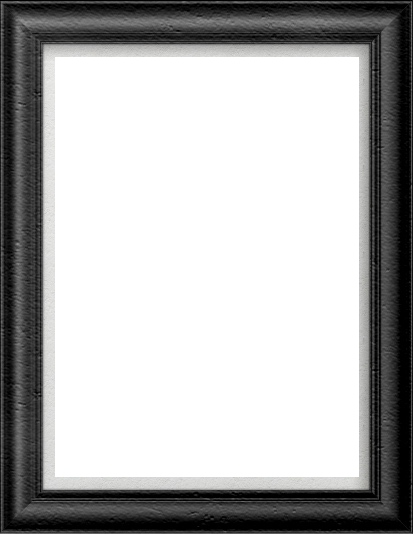 Produced in association with Matthew Hopton of Knockhardy Productions. RAGS The Musical tells the heart-warming and powerful tale of a group of Jewish immigrants as they arrive to start a new life in America. Fresh from Ellis Island, a young mother and her son search for a new life and a sense of home as the 20th century beckons. The streets of Manhattan’s Lower East Side may not be paved with gold, but they echo with the music of opportunity, optimism and hope. With a ravishing score by the songwriters of Wicked and Annie and the bookwriter of Fiddler On The Roof, this is a sweeping saga of America’s immigrant past. This is the UK premiere of this eagerly anticipated new version and is directed by Bronagh Lagan (Little Women, Putting it Together, Promises Promises). 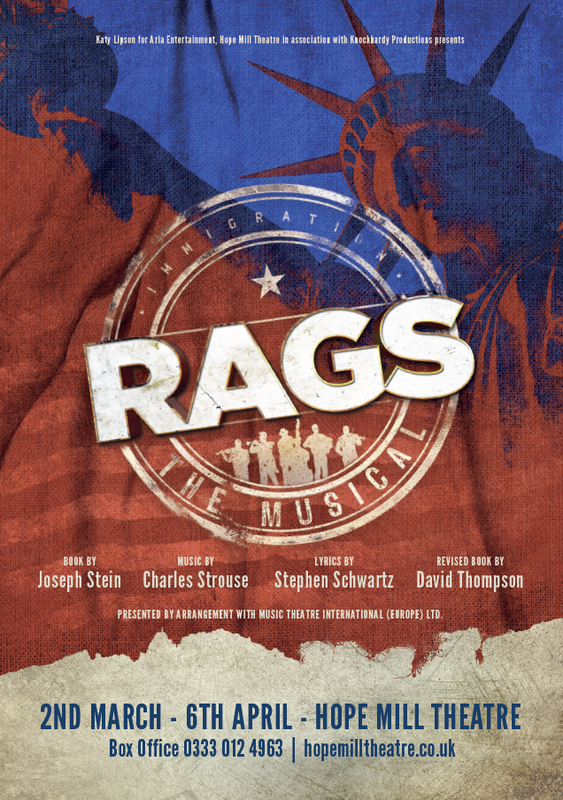 RAGS The Musical is a story of love, loss and hope. Featuring a score celebrating the multicultural music which was filling the streets of New York in 1910. It is a saga of hope and disappointments, of power and greed, of strength and love, combined with memorable music.